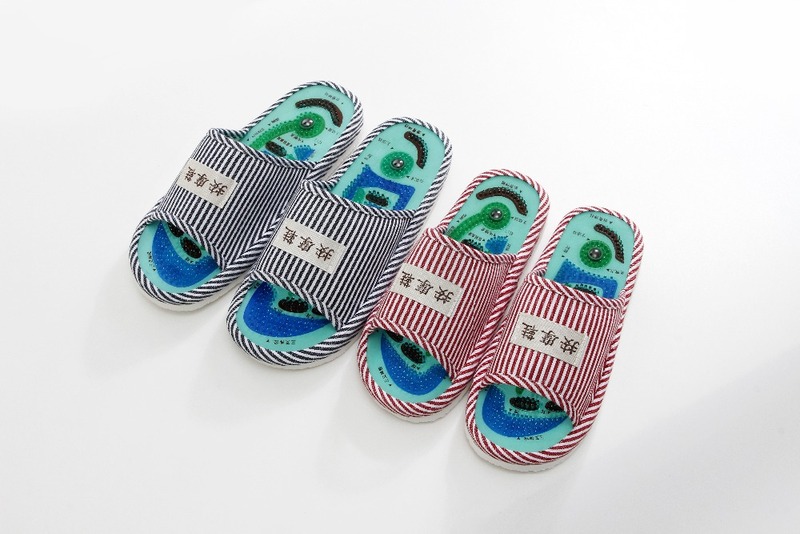 The massage slippers for male and female are the same price, please remark the gender or color when you place an order. Massage layer is soft plastic. Foot massage is a kind of physiontherapy. 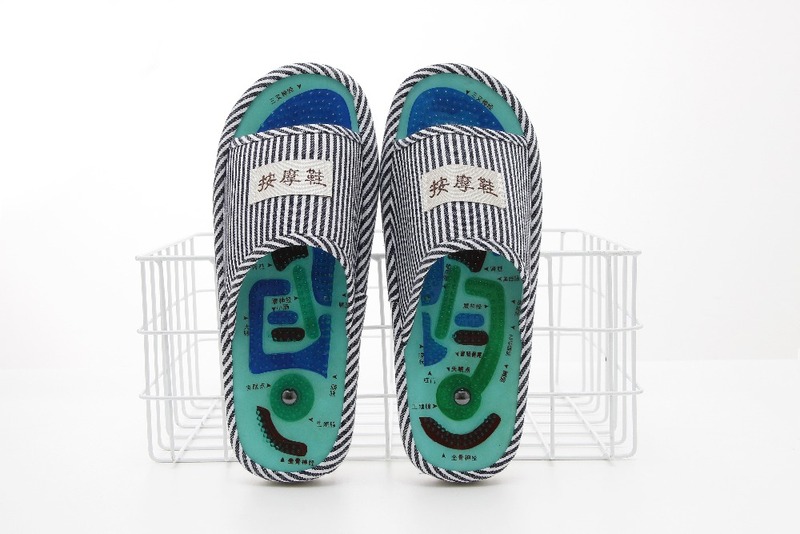 It has little negative side-effect and benefit to the foot health. 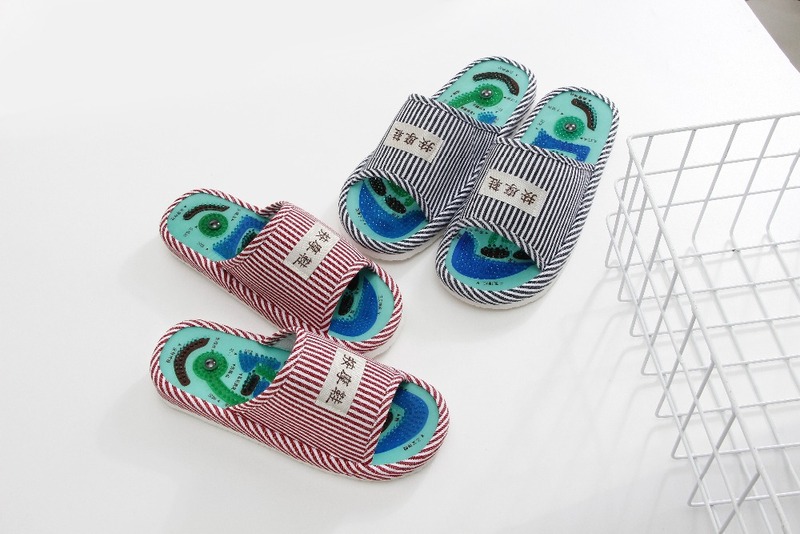 Principles: The massage slippers we designed have different acupuncture points and different elasticity according to the points of the feet's acupuncture points .We use the acupuncture and moxibustion principles and comprehensive modern technology. 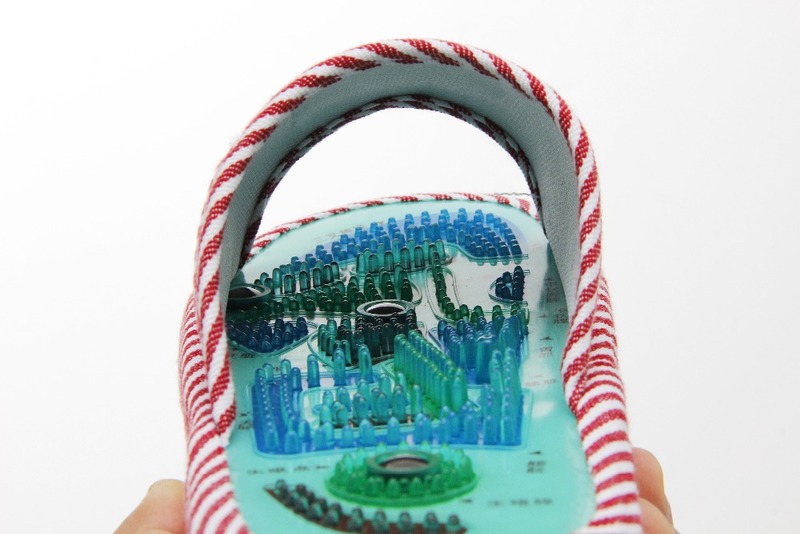 It stimulates the acupuncture points of your feet to keep your feet healthy. 43 8.5 8 8 26.2-26.8cm/10.3-10.5"